Elizabeth Vianna attributes her career in winemaking to a glass of 1985 Sociando Mallet, which she enjoyed at a pre-auction tasting at Christie’s in New York. A biology major at Vassar College, Elizabeth was originally on the pre-medical school track. 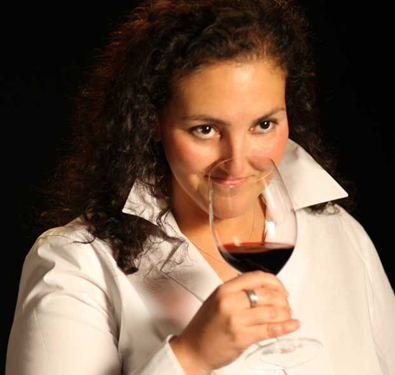 She fell in love with wine as a consumer while living in New York City, working as a clinical toxicologist at New York Hospital - Weill Cornell Medical Center. Her strong science background and sudden infatuation with wine propelled her to apply to the University of California - Davis, and its renowned winemaking program instead of medical school. Elizabeth first came to Chimney Rock as a harvest intern in 1999, while completing her Master’s degree in enology at U.C. Davis. Upon graduation, she became an enologist at Napa Wine Company and was soon named assistant winemaker there, where she worked directly with many of the region’s top winemakers including Heidi Barrett, Erin Green, Pam Starr, and Celia Masyczek. Elizabeth was named to the position of assistant winemaker at Chimney Rock in January 2002 and advanced to the position of winemaker in 2005. In 2009, Vianna was honored by the University of California – Davis School of Graduate Studies when she was invited by the Dean of Graduate Studies to deliver the commencement speech. She was promoted to General Manager of Chimney Rock Winery in 2011 while continuing in her role as head winemaker at the Stags Leap District estate winery. She has also served as President of the Stags Leap District Winegrowers Association. 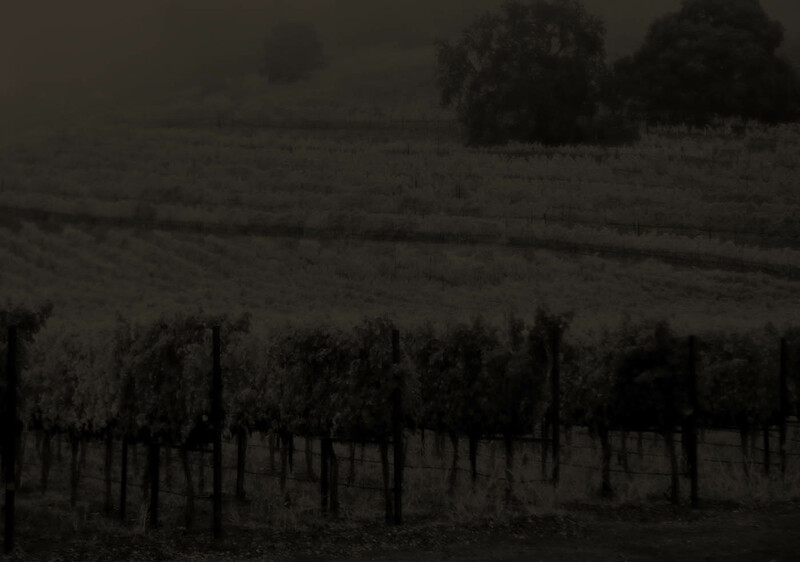 During her tenure at Chimney Rock she has consistently produced wines that have been highly rated among critics and highly valued among consumers.